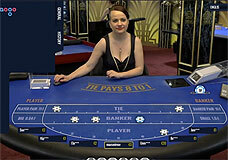 Want to plunge into a dramatic casino action without leaving the comfort of your home? Try live casino games that merge the best of online and offline gambling, giving players who love roulette and blackjack a wonderful opportunity to find themselves at the heart of it all, feel the vibes of Vegas, communicate with peers from all over the world, master game strategies and win real money. 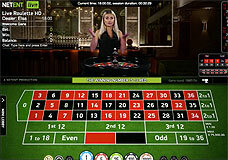 Numerous variations of roulette and blackjack, amicable and beautiful dealers, mobile friendliness and true-to-life casino environment guarantee you will never get bored of live games. Game tables are usually located at a big studio that is designed and furnished to recreate the atmosphere of a real casino. 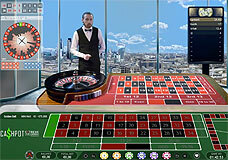 A roulette or blackjack table is filmed by one or more cameras that provide different views; for example, a general overview of the studio or a bird’s eye view of a roulette wheel. 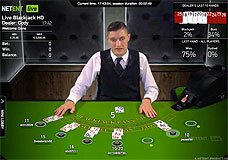 The video stream is sent to a user’s computer or smartphone in milliseconds and without any delay, giving players a clear look at what’s going on at the table, including wheel spin results and the outcome of card deals in blackjack. A dealer not only manages the game, shuffles cards and throws a roulette ball but also communicates with players. 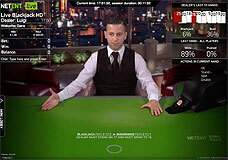 Most of live games have a chat window for contacting the dealer and other players at the table, which increases their social interaction. 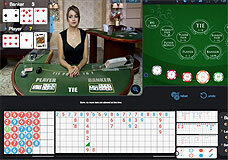 The dealer sees players’ messages on his/her computer and responds them quickly in the course of the game. Live games differ in their interface, video settings and built-in features but all of them deliver excellent gaming experience, which is almost synonymous to playing at a brick-and-mortar gambling venue. 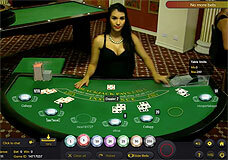 There is nothing to worry about if you are new to live dealer games since everything is as simple as that. Keep on reading this website to get familiar with the best live dealer games offered by industry leaders so far. Every game on this website has a detailed how-to-play description that contains lots of useful information, especially for newcomers. To get access to live dealer solutions and be able to place real money stakes, you need to register at a casino, which would take you no more than a couple of minutes. 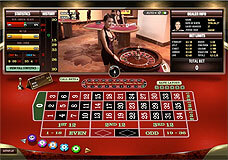 Then, at the casino lobby, you will see an assortment of live games from one or more developer. Placing real money stakes requires having some amount on your personal casino account, so make sure to deposit some NZ$ or other currency accepted by your selected casino. Professional dealers who run a roulette or blackjack table speak English and they will give you a helping hand on any sort of issues. 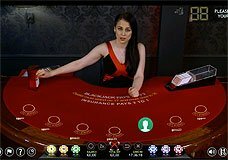 Online live casinos give an authentic casino-style experience at the click of a button, and Australian players are welcome to join in and have fun with live dealers, live bets and live winnings. Developers of live game solutions offer many variants of live blackjack and live roulette that would suit everyone’s tastes and budgets. You can consider playing a classic European roulette or trying to beat the dealer in a seven-seat blackjack. Many games in live online casinos are available in different table limits that can start at 1 NZ$ and reach into thousands – live games cater for both high rollers who wish to place big bets, and players who like lower table limits. Player’s performance in the current session is available in the user interface and it includes different indicators like last 100 results or the percentage of red/black numbers in the last 50 rounds. Having access to statistics contributes to your efforts of building a favorable winning strategy and get the most out of your game. 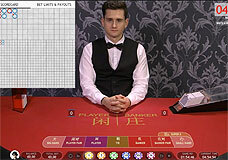 Today, the live game sector of the online gambling market is occupied by about a dozen software providers that design high-quality live game solutions; these are Extreme Gaming, Evolution Gaming, Ezugi, Net Entertainment (also known as a premium pokie developer), Vivo Gaming, and others. 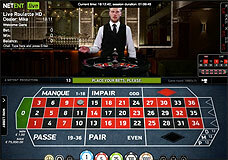 All of them release feature-packed live solutions that allow players to see different facets of live roulette or blackjack. On this website, you will find a solid assortment of popular live games developed by the best software companies that do stand out. 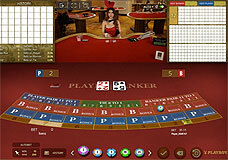 Mobile or PC: Optimize your casino experience! 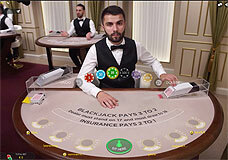 Being in step with the times, most developers presented on livecasinoeasy.com release live dealer games that are perfectly operational on mobile and PC, and in most cases mobile games are not an add-on but completely integral to the live casino offering. The best live games offered here offer a fully responsive mobile experience and come with a friendly UI that make entertainment even more outstanding and fantastic. 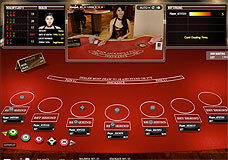 Many live roulette and blackjack games are designed using HTML5 specification which is supported by all major mobile platforms.